Disclosure: I received the saw for free to review, but all opinions and words are my own! 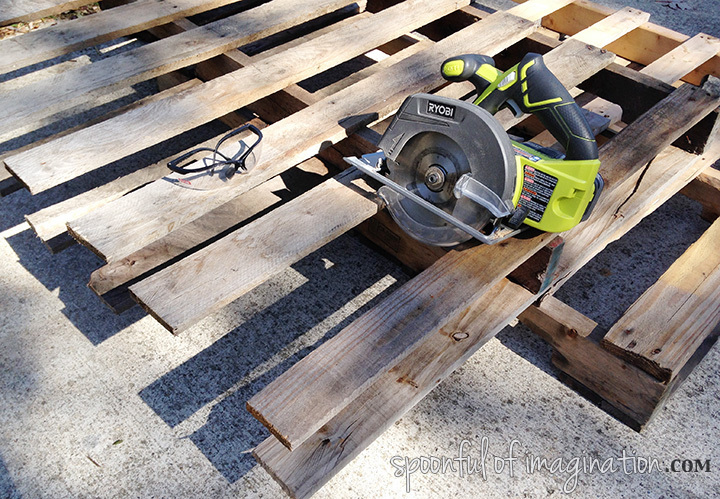 I really do love this Ryobi Cordless Circular Saw! Do you have those moments where you realize how pathetically weak you are? Maybe you encourage your kids to eat their chicken and finish their carrots, so they can be strong. You might hope those words are true for you too and you consider yourself relatively in shape. Then something happens (like a slap in the face) showing you how totally not strong you actually are? That moment happened the one time I tried to pull apart a pallet. 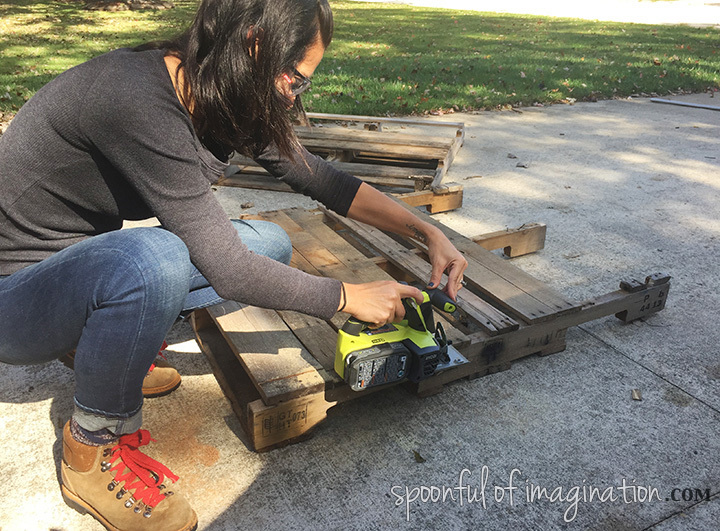 I had my hammer and a crowbar and was attacking and using my whole body’s weight to try to pry those boards apart. It was horrible. I ended up getting a few pieces of wood that I was able to use for this poster size frame, but the experience left me never wanting to try that again…and nursing blisters. I learned the hard way that pallet wood is some of the strongest wood. Although I never ever wanted to use a hammer and crowbar on a pallet again, I did want that beautiful, weathered, free wood. Since we have moved into our new home (almost a year ago now! 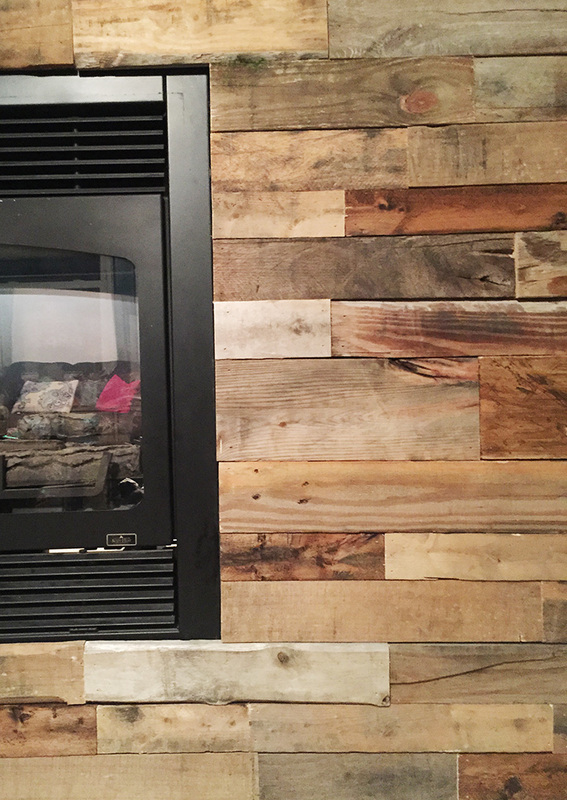 ), I have dreamed of having a pallet wall around the fireplace. I put some thought into how there must be a simpler way to get this wood. 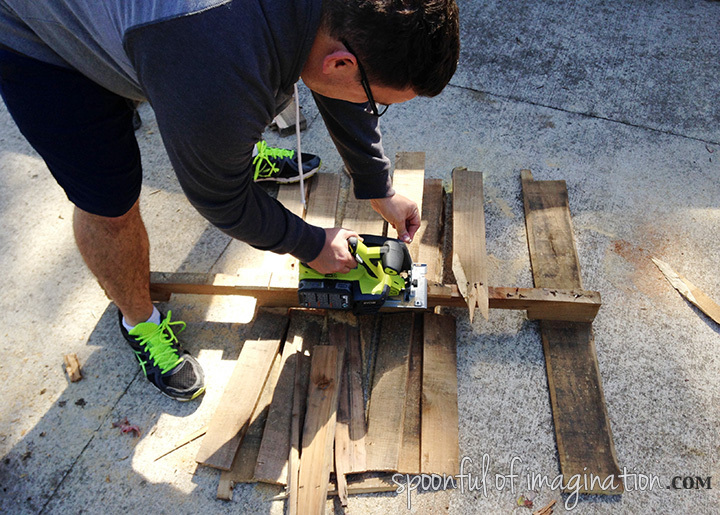 With the help from my friends at Ryobi, I found the simplest way to get this wood! Don’t mess with the nails. Use the ONE+ 18-Volt 6 1/2 inch Cordless Circular Saw and literally cut the boards off the posts. We sliced the wood right off the crossbar posts with our saw. We lost some wood by this technique, but we saved so much time and energy. 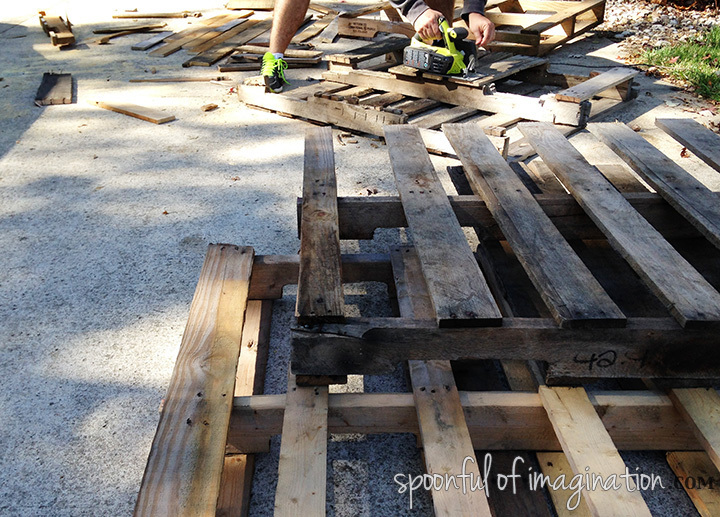 We’d run the saw up one side and then down the other to free the pallet boards from the side posts. Then we’d go back and make cuts on each side of the center crossbar. 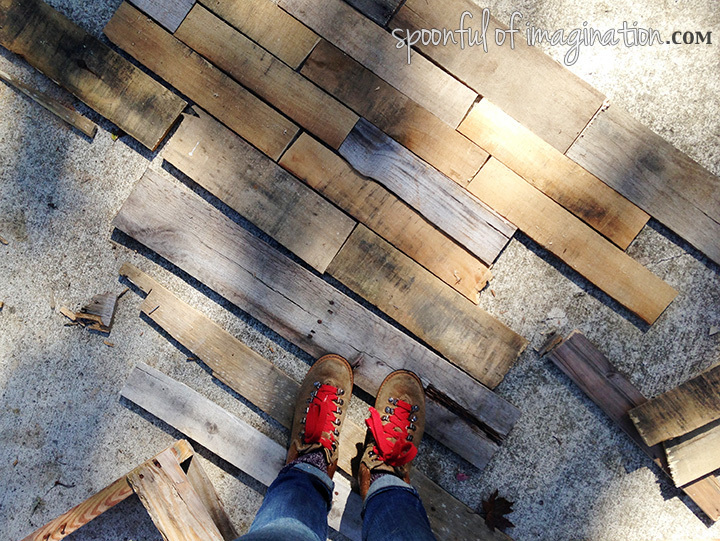 We ended up with a huge stack of pallet wood that was about half the size in length as a normal pallet. It was so quick. Since we were cutting boards so fast, they didn’t have the straightest ends. 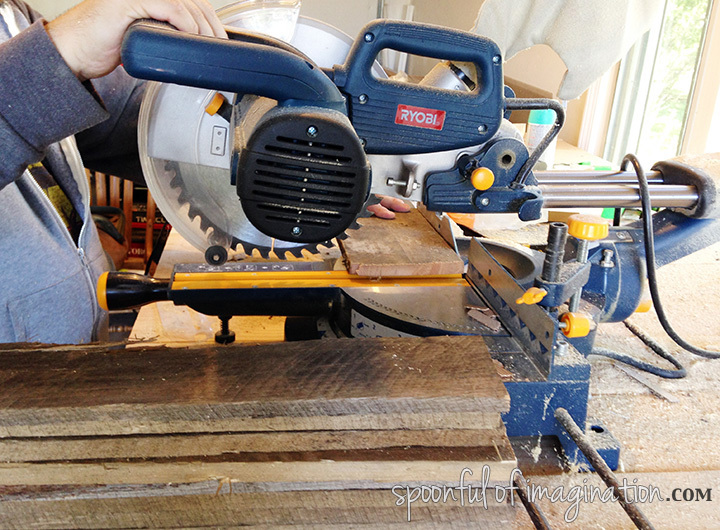 We used our Ryobi Miter Saw to cut the ends even and straight. Once we had a bunch of wood with straight ends we were ready to get creating. What was at one time the worst job on earth became such a breeze and FUN. We did our wall from start to finish all in one Saturday with breaks, meals, and caring for four kids. 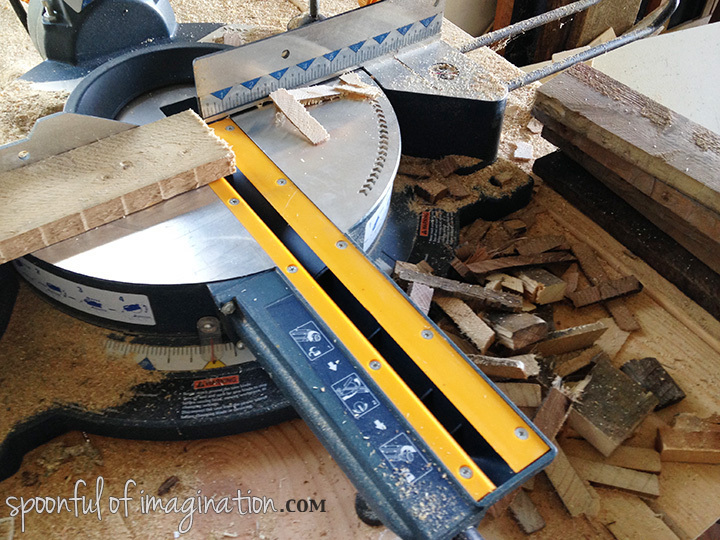 If you have a pallet wood project you want to conquer, use this saw. You wont be sorry. I can’t wait to show you how we put our wall together. I will post more soon. 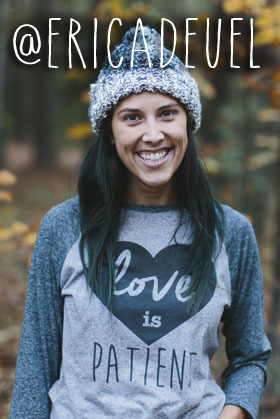 For now, here is a sneak peek! This wall is in what we call our snow room. It’s the best room in the house to watch the snow fall. Now that temps are lowering, leaves are falling, and jackets are needed, snow will not be that far off. I can’t wait to sit in this room and watch the fluffy white stuff come down. This pallet wall makes the room feel so warm and welcoming! 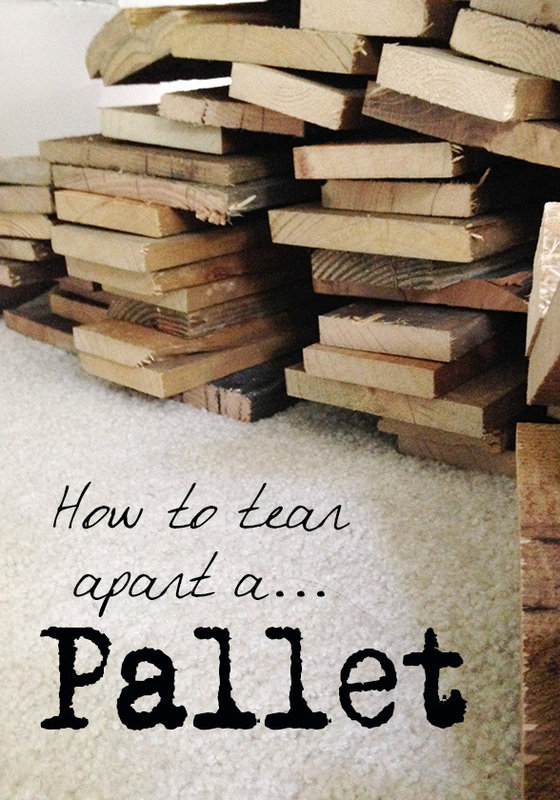 Have you ever tried pulling a pallet apart? Did it make you want to pull your hair out too?